Google just posted the Android security update for July 2017 and the files are already live for a number of devices. So far, we are seeing 7.1.2 files for Pixel and Pixel XL (NHG47O, NJH47D, NKG47M, NZH54B), Pixel C (N2G48B), Nexus 6P (N2G48B), Nexus 5X (N2G47Z), and Nexus Player (N2G48B). 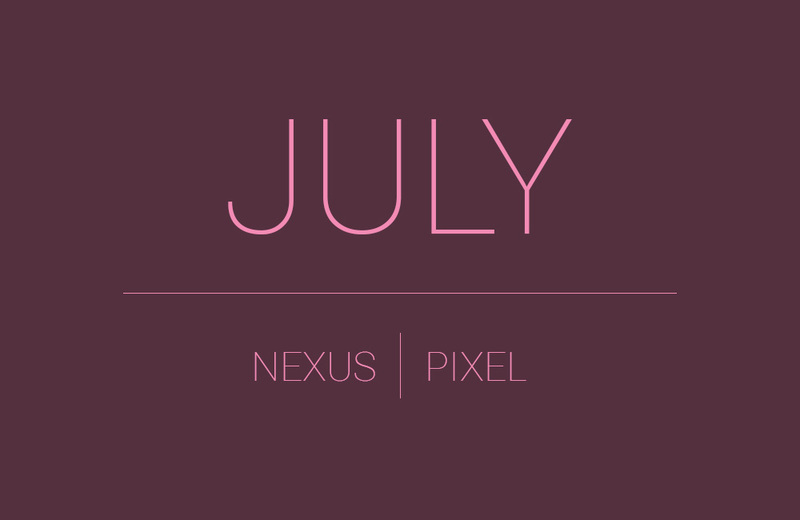 We’ve also got new 7.1.1 files for Nexus 6 (N6F27H) and Nexus 9 (N4F27I, N9F27F). The notes here for each Pixel update indicate that NHG47O is for Verizon models, NZH54B is for Deutsche Telekom, NKG47M is for T-Mobile and Fi users, while NJH47D is the generic build for everyone else. As more files arrive, we’ll update this post.